The HTC M7 price has been leaked by French website FrAndroid, and as we expected HTC are preparing to take on the iPhone 5 and Samsung Galaxy S3 with their price tag. While we did expect this, it does show that HTC are not learning from their mistakes in previous years. This even more so considering the Nexus 4 is a brilliant device for a budget price tag, showing other manufacturers you can do it. 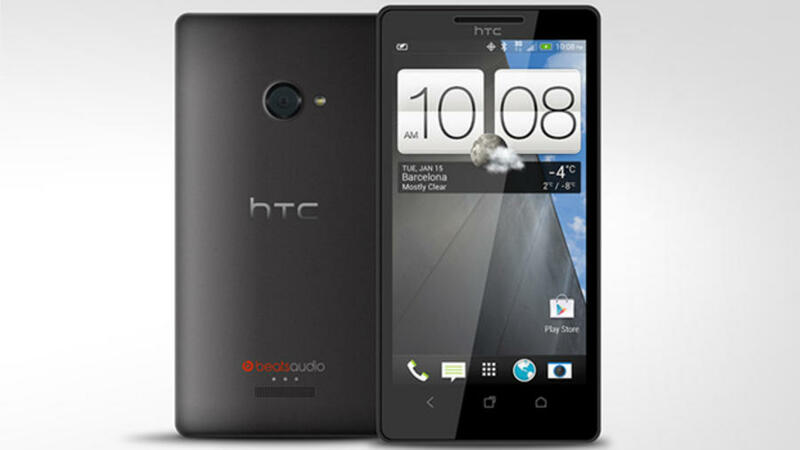 The HTC M7 price will be €649.99, which is around $880 although we believe HTC will drop this price tag a little. With the top-tier phone, you will probably hit with a nasty two-three year contract anyway. FrAndroid has now removed the HTC M7 price image, adding more fuel to the fire and more truth to the story. In our minds, we cannot see why they would do this unless HTC have been in touch. The large HTC M7 price tag shows two things: HTC don’t understand how to make a great phone for a cheap price & HTC don’t understand not a lot of people will buy this. For a two year contract, who wants the HTC M7 above a much cheaper Nexus 4, the new iPhone 5S or the Galaxy SIV that are coming out soon. Saying that, the HTC M7 is a very good unit, sporting a 4.7-inch 1080p display (leaks tell us), 1.5(to 1.7)GHz quad-core processor, 2GB of RAM, 13MP rear camera, 4G, NFC and will run Android Jelly Bean on HTC’s new Sense UI. 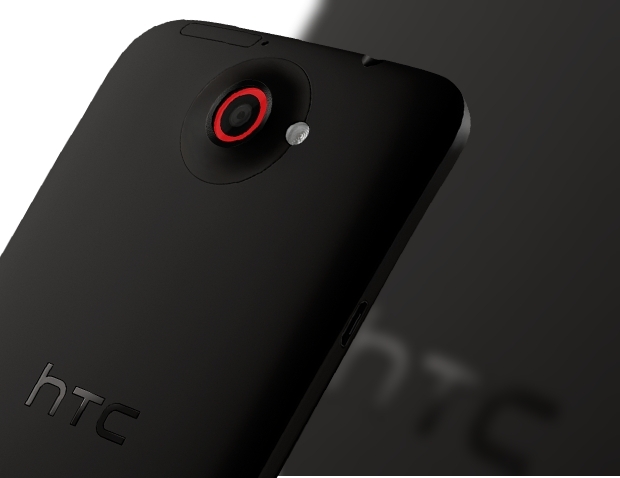 The HTC M7 will come in two different colours, it is believed. Black and white, to make it nice and simple. There may also be a limited edition red for Verizon customers. March 8 is the date set for the HTC M7, and while the price may be a little too high, we hope to see the company revive its line of mobiles to the top.